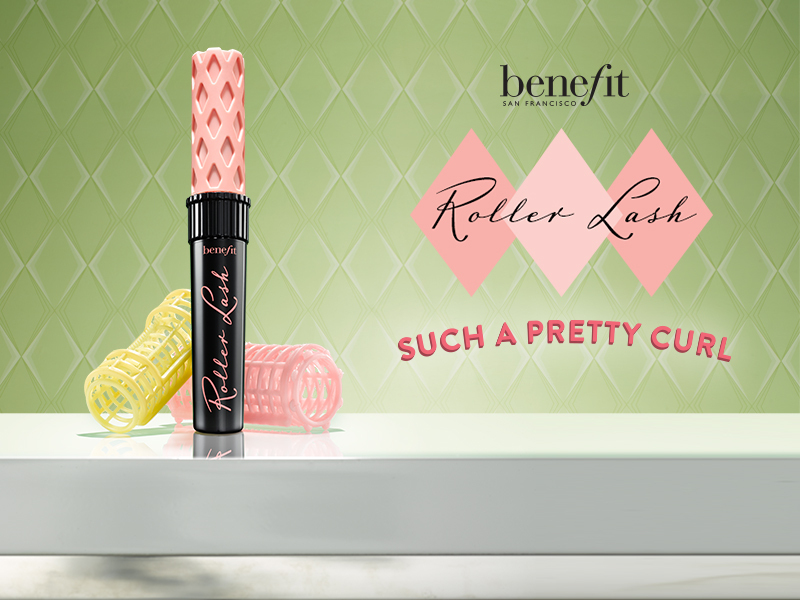 So it was revealed that the product name is Benefit Roller Lash. From the name I think it's pretty clear that it rolls up your eyelash just like hair rolls. It claims to hook, lift, and curl those lashes of yours. 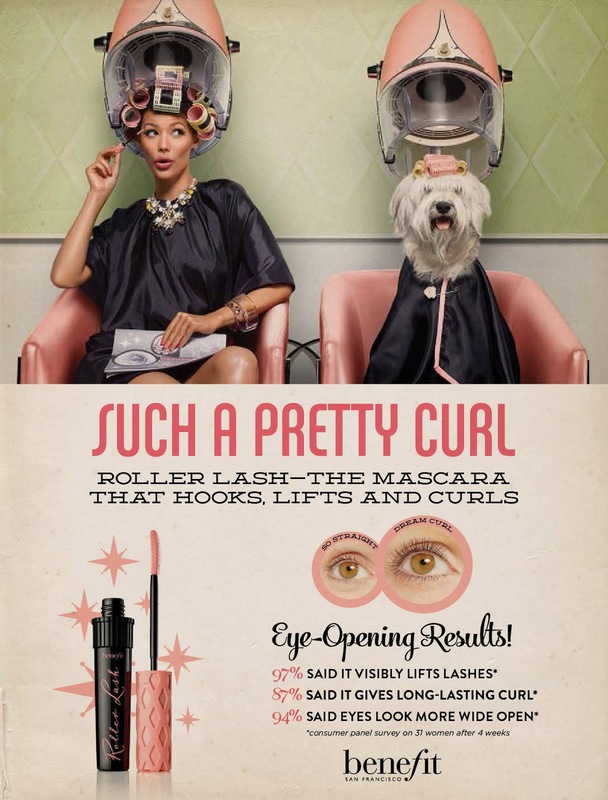 And based on my experience (when it was still a mystery mascara), it is indeed hook, lift, and curl my lovely lashes. It holds up until 7 hours later which equals to a day for me. Moreover it's so easy to be removed. I've tried cleansing oil, cleansing cream, until micellar water and it all can remove this Roller Lash mascara. The event itself was impressing. There were a lot of fun activities throughout the day, from Pick and Throw (you throw the eyelash curler to buckets to win prizes), to Hook and Roll (where you fish the duck to win prizes). We also enjoy the cotton candy there, this is why I always love Benefit event, it's always exciting and unique! lovely trio ladies behind Benefit Cosmetics Indonesia! Also, there were live testimonials from 4 bloggers who tried and tested Roller Lash Mascara; Sophie, Milly, Suhay, and Endi. Most interesting part? It's the hair roll games. LOL, There were Jesslyn, Reiput, Feegy, and Beatrix playing it. And that's it! So what are you waiting for? 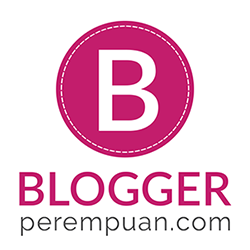 Kill your eyelash curler, and move on to Benefit Roller Lash, NOW! iyaaa, tapi ini lebih enak lagi Astiii.. hehe aku lebih prefer yang ini, soalnya ga smudge, They're Real entah kenapa smudge di aku..